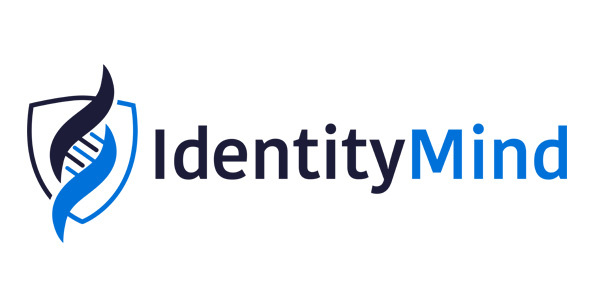 IdentityMind, creator of Trusted Digital Identities (TDIs), offers a SaaS platform for online risk management and compliance automation. We help companies reduce client onboarding fraud and transaction fraud, and improve AML, sanction screening, and KYC. IdentityMind continuously builds, validates and risk scores digital identities through eDNA™ technology to ensure global business safety and compliance from customer onboarding and throughout the customer lifecycle. We securely track the entities involved in each transaction (e.g. consumers, merchants, cardholders, payment wallets, alternative payment methods) to build payment reputations, and allow companies to identify and reduce potential fraud, evaluate merchant account applications, onboard accounts, enable identity verification services, and identify potential money laundering.